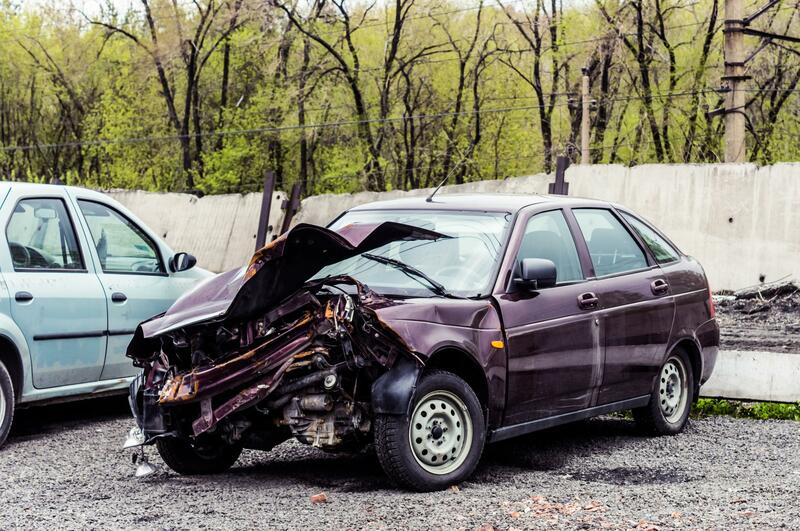 When you need to have your car safely and carefully moved from a crash site, contact Tulsa Wrecker Service. We have assembled the best tow truck drivers in Tulsa to service your needs. Our experienced drivers are set to quickly recover your vehicle. You don’t know when you might experience a problem that calls for the services of a wrecker company but it’s nice to know that there is one available 24-hours a day. You might experience an accident despite doing your best to avoid it. If you ever experience this problem our tow truck or wreckers are able to accommodate your needs. Just let us know the type of vehicle and the we’ll advise you as to which of our vehicles will be best suited to your needs. Don’t worry; we will not haul away your vehicle until the appropriate authorities tell us that it is ok to do so. When you want fast, efficient, and affordable 24-hour vehicle recovery services in Tulsa, OK, call on Tulsa Wrecker Services. It doesn’t matter how bad the wreckage is you can rely on our experienced team of professional drivers to attend to your needs in an efficient and timely manner. With our 24-hour recovery services, you are able to move past the current incident sooner than later. We don’t waste our time getting your service requests to our tow truck drivers and they do not waste time providing you with the help that you need. Our drivers always take into consideration the insurance payout before removing any part of your vehicle from the scene. They understand how removing the vehicle can impact the decision to pay you or not and they wouldn’t do anything that could jeopardize it for you. With the investment of a rotator tow truck we find that our services are much more useful. This is because with a rotator tow truck, we are able to retrieve the heaviest vehicles and equipment. It is also with the help of our professional drivers that we are able to successfully accommodate your service requests. If you have a heavy vehicle like a big truck or tractor trailer that is inoperable you can count on us to safely and effectively haul the truck for you. There is no doubt who you can count on for your emergency recovering towing needs 24-hours a day, 7 days a week, Tulsa Wrecker Service. You are always able to find the help that you want and need by relying on our team of professional tow truck drivers. They have the necessary skills and qualifications to effectively handle the job for you. We meet with challenges face on and take the bull by the horn to get safely remove your vehicle. Our recovery towing services are the most affordable in the area. Despite being the most affordable, you still get more than you bargained for when you turn to us for your vehicle recovery need.